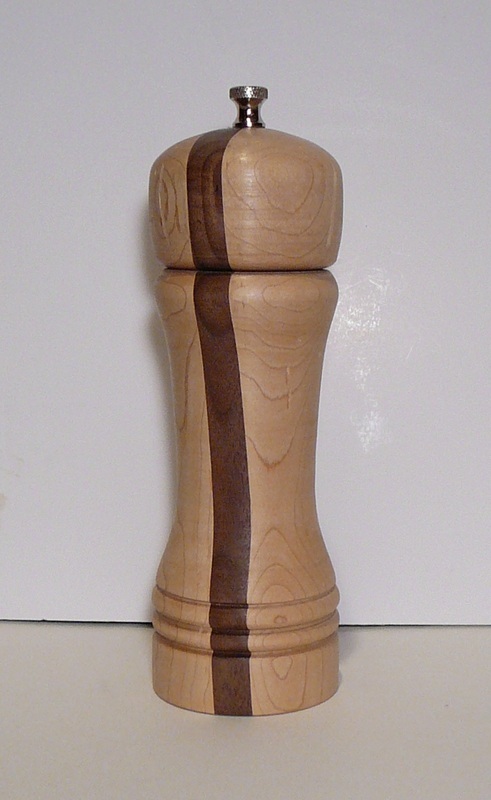 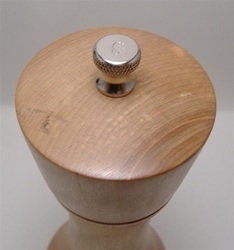 Our salt and pepper mills are individually hand turned from hardwood. 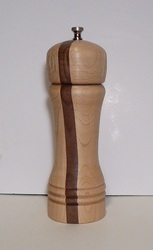 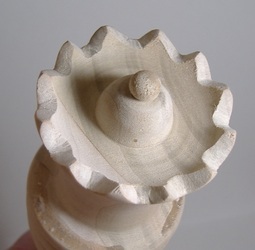 Each mill is unique and available in a variety of sizes and woods. 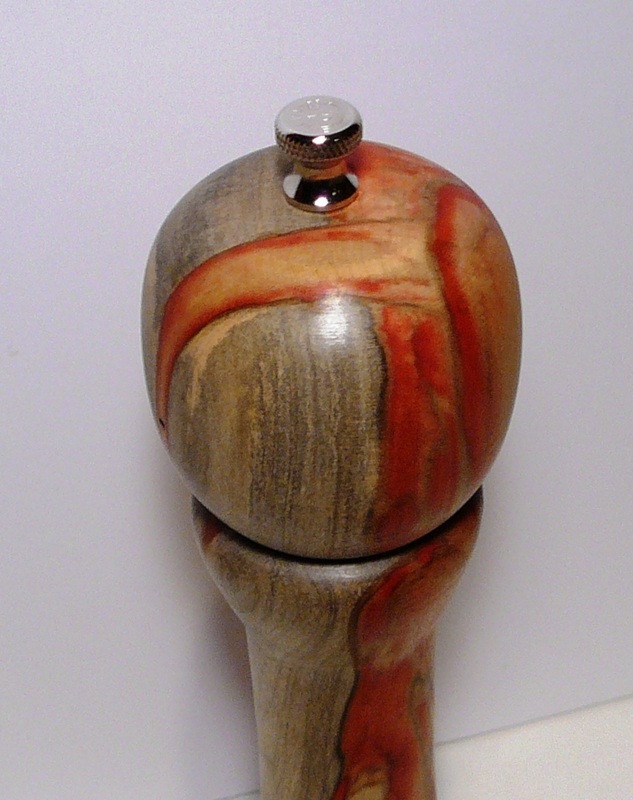 If you have a specific wood request let us know. 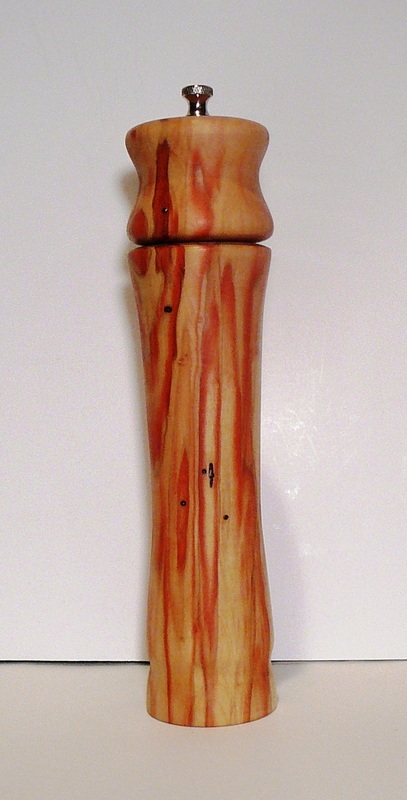 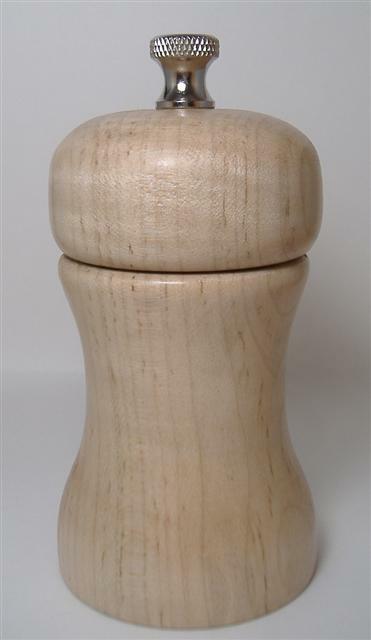 Pepper mills are available in sizes from 3.5" tall to 24" tall, and the salt mills from 3.5" to 10". 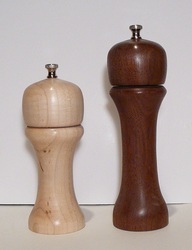 The salt and pepper mill precision grinding mechanisms produce fresh salt or fresh ground pepper with a twist of the top. 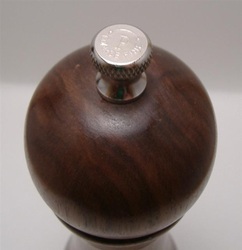 Select fine to coarse by turning the knurled knob on the top (labeled "S" for salt or "P" for pepper). The high quality mechanism makes the grinder setting smooth and consistent. The salt mills feature polycarbonate mechanisms to prevent corrosion. 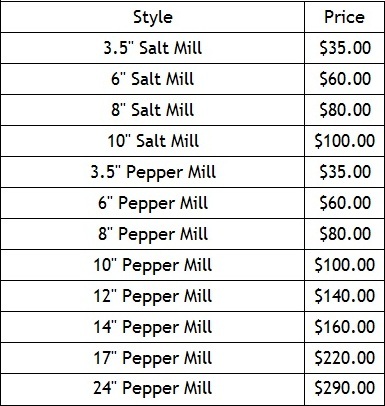 The below prices reflect the staring prices of mills made from Maple or Walnut woods. 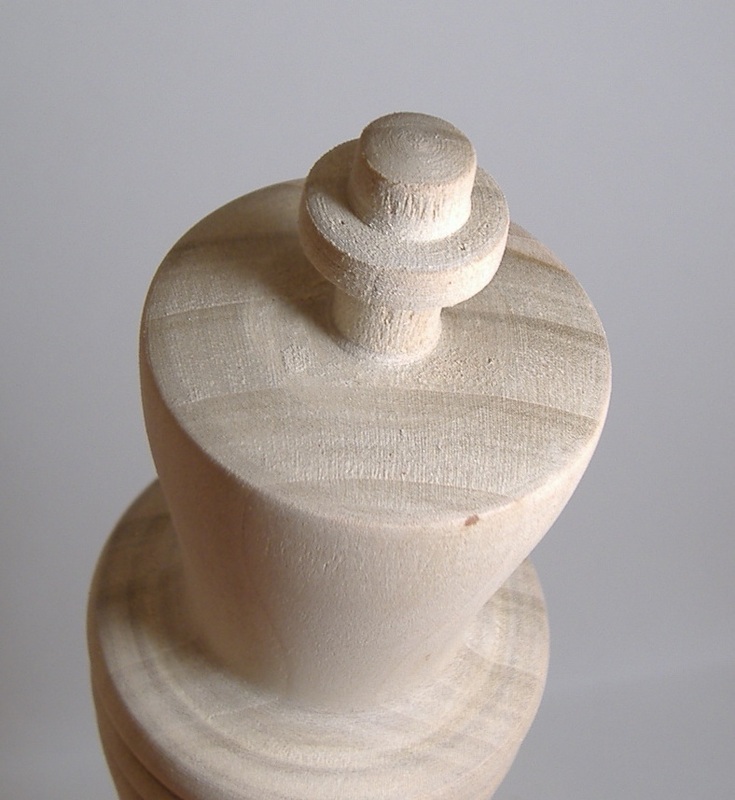 If you would like a different wood or combination of woods, please email us and we can work with you to create your dream mill.